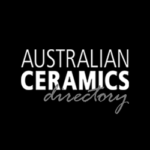 I am a ceramicist living and potting in the Macedon Ranges, 75 minutes NW of Melbourne. I am a mould-maker and slip-caster, using porcelain to create superbly functional, limited-edition, individual objects to feed both body and soul. 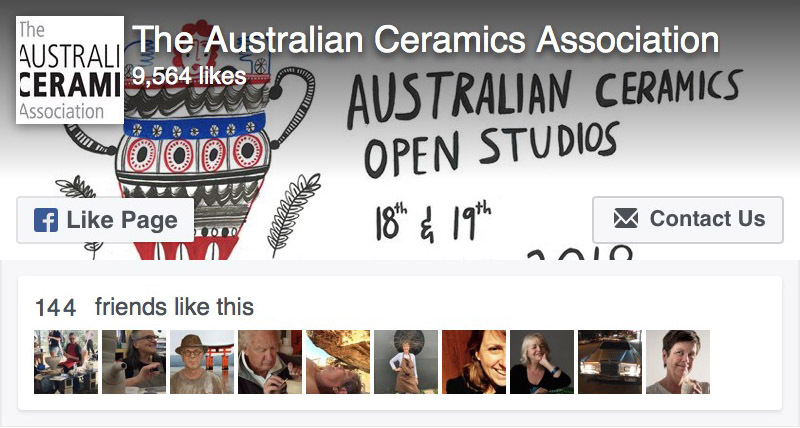 I have a BA in Ceramic Design from Monash University, and a Graduate Diploma of Education from Melbourne University. I worked as a ceramics conservator before starting my own business, Emend Restorations, where I had the privilege of repairing ceramic antiques from all over the world. After twelve years, with fingers restless to manipulate the raw material, I started Pom-me-granite Studios with my husband Jim from the UK (the Pom, me, and the granite country we live on). We strive for impeccable quality that will last the test of taste and time. Studio visits are welcome by appointment.